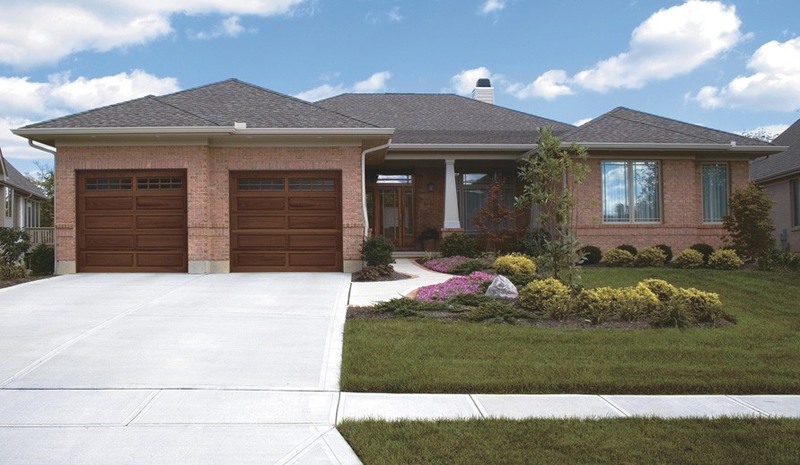 The Clopay® nationwide network of dealers is ready to assist you in personalizing the perfect garage door for your home. 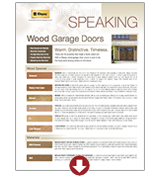 These dealers are garage door experts. They arrive on time, and they perform installations with meticulous precision. They clean up work areas once finished, leaving you to enjoy nothing but your new garage door and the transformed appearance of your home’s exterior.